Cosby goes to prison, Florence floodwaters persist, controversial Kavanaugh hearing and more. 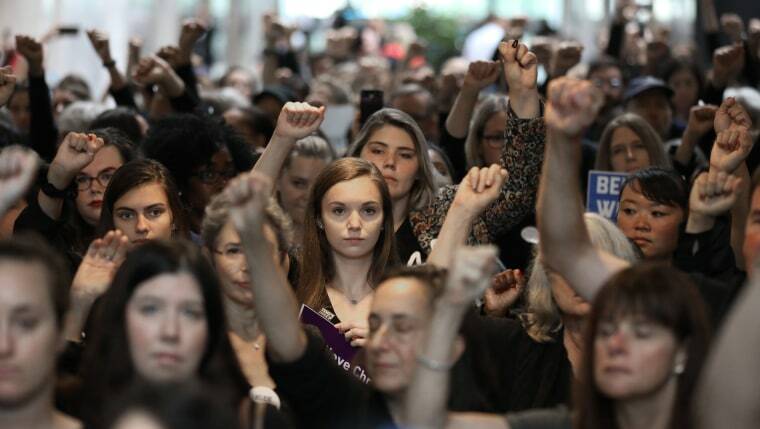 Protesters rally in the Hart Senate Office Building against the confirmation of Supreme Court nominee Judge Brett Kavanaugh on Sept. 24. Hundreds of people from half a dozen progressive organizations, including students from Yale University Law School, protested on Capitol Hill for a #BelieveSurvivors Walkout against Judge Kavanaugh, who has been accused of sexual misconduct. 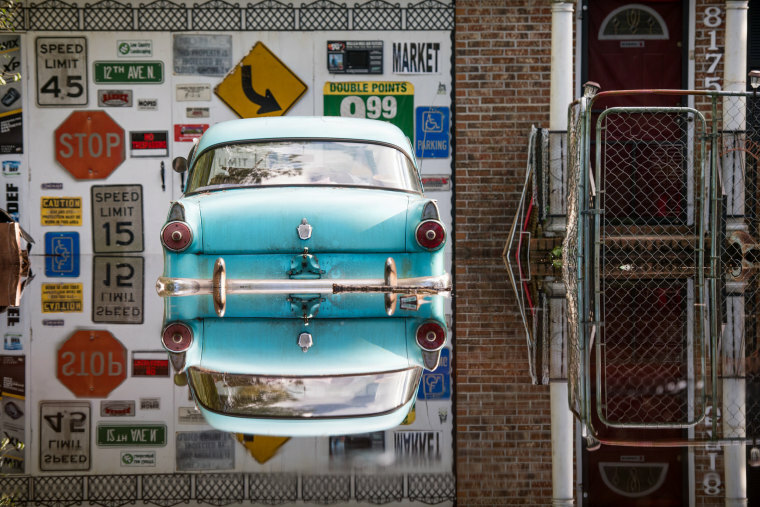 An antique car is inundated by floodwaters from the Waccamaw River caused by Hurricane Florence on Sept. 26 in Bucksport, South Carolina. Nearly two weeks after making landfall in North Carolina, river flooding continues after Florence in northeastern South Carolina. Bill Cosby is escorted out of the Montgomery County Correctional Facility on Sept. 25 in Eagleville, Pennsylvania, following his sentencing of three-to-10-year prison sentence for sexual assault. 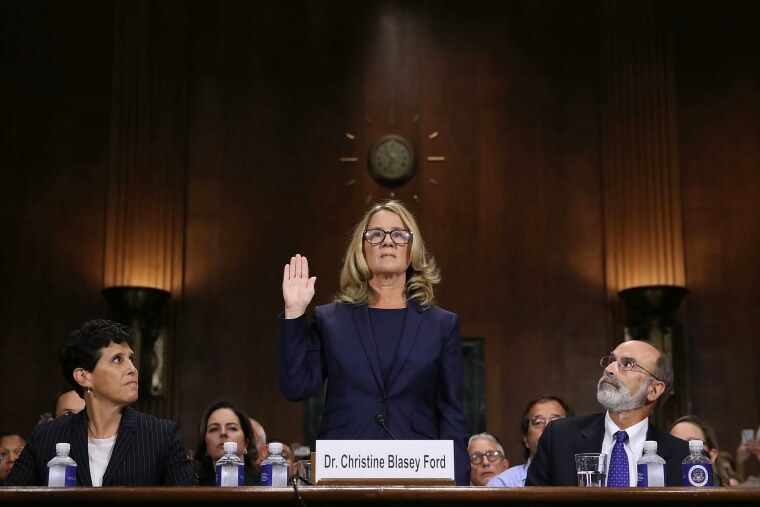 Christine Blasey Ford is sworn in before testifying in front of the Senate Judiciary Committee with her attorneys Debra Katz, left, and Michael Bromwich in the Dirksen Senate Office Building on Sept. 27. A professor at Palo Alto University and a research psychologist at the Stanford University School of Medicine, Ford has accused Supreme Court nominee Judge Brett Kavanaugh of sexually assaulting her during a party in 1982 when they were high school students in suburban Maryland. 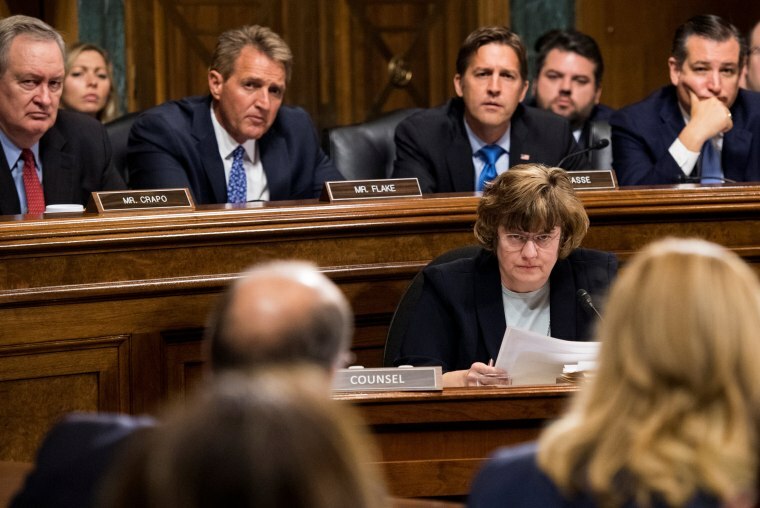 Rachel Mitchell, counsel for Senate Judiciary Committee Republicans, questions Christine Blasey Ford during the hearing on Sept. 27. 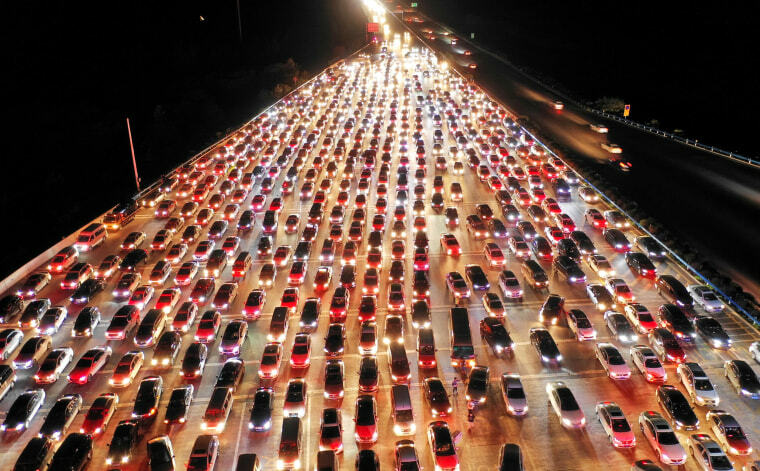 Vehicles are backed up on an expressway near a toll station at the end of the Mid-Autumn Festival in Zhengzhou, China, on Sept. 24. The festival, also known as the Moon or Mooncake Festival, is an annual celebration that takes place on the night of the full moon during the eighth month in the lunar calendar. 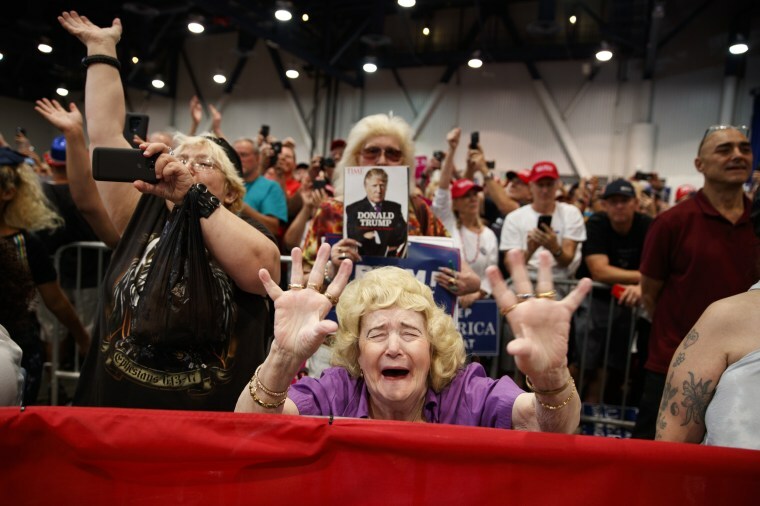 Supporters of President Donald Trump cheer as he speaks during a campaign rally on Sept. 20 in Las Vegas. 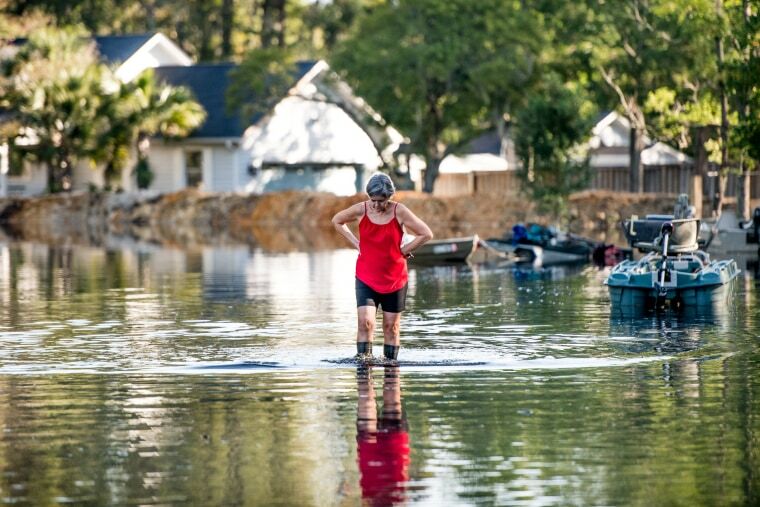 A woman walks through floodwaters caused by Hurricane Florence near the Waccamaw River on Sept. 23 in Conway, South Carolina. 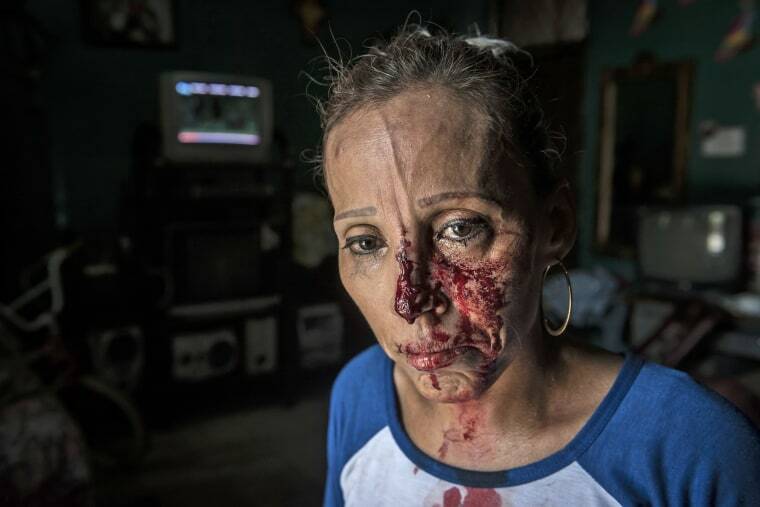 A woman, her face bloodied after she was pummeled by the police, stands in shock inside a house after an anti-government march was blocked by government forces in Managua, Nicaragua, on Sept. 23. Protests erupted in April after President Daniel Ortega's leftist government moved to reduce welfare benefits, but soon escalated into broader opposition against Ortega, who has been in office since 2007. 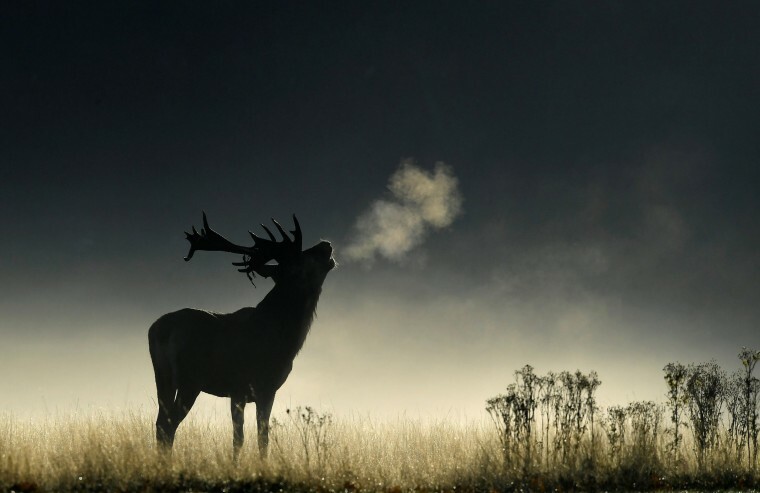 A deer stag barks in the early morning light during the rutting season in Richmond Park, London, on Sept. 26. 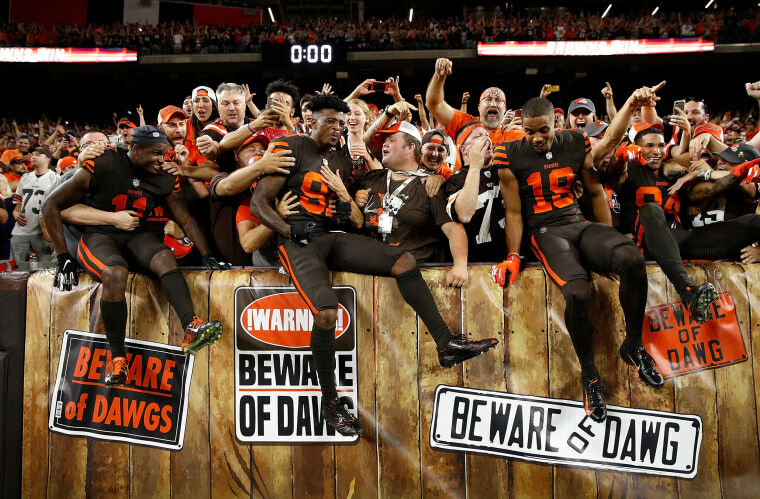 From left, Antonio Callaway, Rashard Higgins and Damion Ratley of the Cleveland Browns celebrate with fans after a 21-17 win over the New York Jets on Sept. 20 in Cleveland. 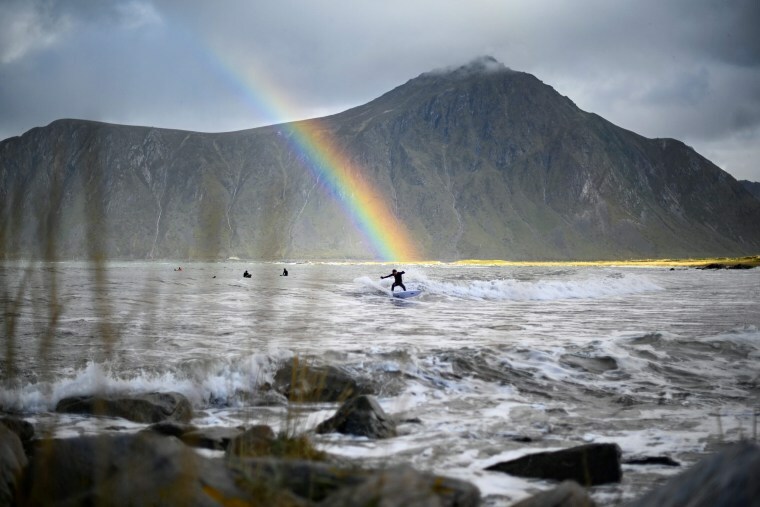 Anker Olsen Frantzen, 17, rides a wave under a rainbow on Sept. 26 in Flakstad, northern Norway, on the eve of the Lofoten Masters. 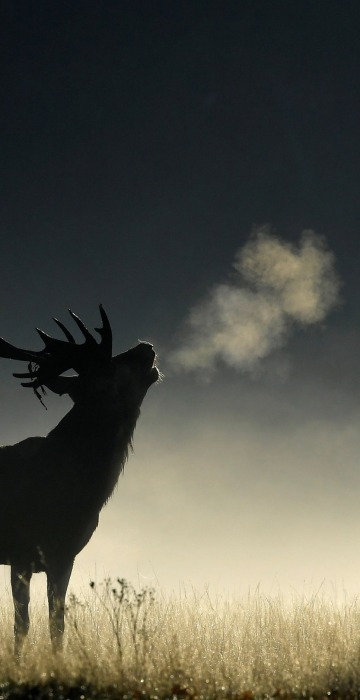 The competition, the world's northernmost surf contest, is held within the Arctic Circle.